Cherry Crow Children is the twelfth of the Twelve Planets series published by Twelfth Planet Press, with a thirteenth and final volume to come. This most recent volume, by Deborah Kalin, is well worth the wait. Kalin is a fellow Melbourne writer with two fantasy novels and a handful of short fiction to her name; this volume of four stories is a strong addition to her bibliography. 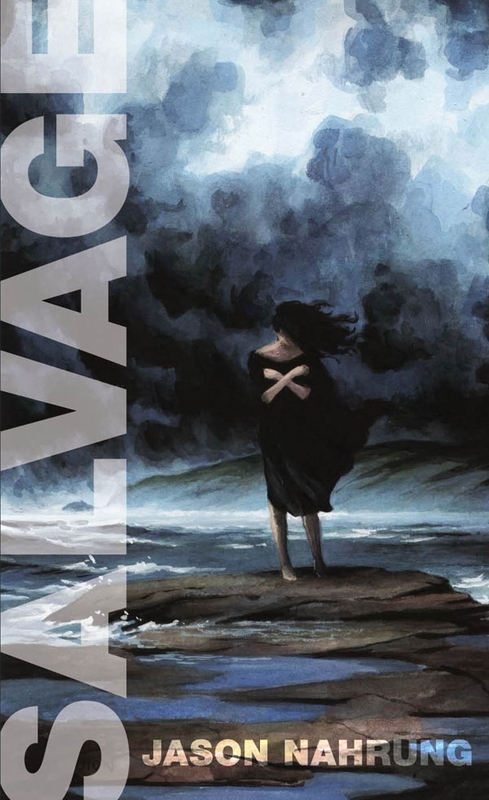 These stories are of endings, and of secrets, and of quests, each situated in isolated and harsh settings that encourage a certain bloodymindedness and limited vision. To go delving in these locales is to risk much. Discovering can be dangerous, even lethal. Perhaps best not to explore this terrain if one is feeling blue. In ‘The Wages of Honey’, a man looks for his cousin in a fractured mountain village; ‘The Briskwater Mare’ has a young woman tied to her fate for the apparent good of a town; ‘The Miseducation of Mara Lys’ tells of clockmakers and the price paid for pursuing their secret workings; and the titular story is one of a forest folk who risk the wilds for a crop of drug flowers. The settings are engagingly, succinctly drawn, with customs and seasons and economies adding depth to the worlds as the characters navigate the social currents. One cannot help but rail with Kalin’s protagonists as they are caught in the eddies. The stories draw longer, the worlds deeper and darker; the forest denizens of the eponymous final story are wild and amazing. As each story unveils its mysteries, as each protagonist pushes the boundaries and pays the price for their investigation, the assured prose is the measured constant. This twelfth of the Twelve is a high point in a consistently high field. 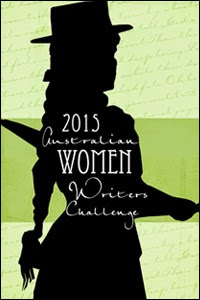 This review is part of my commitment to the 2015 Australian Women Writers Challenge. This entry was posted in books, fantasy, horror, review and tagged australian writers challenge, deborah kalin, twelfth planet press, twelve planets series. Bookmark the permalink.